As you choose the type of roofing that is most suitable for your home, several factors come into mind which you need to consider well enough to make a worthwhile decision. 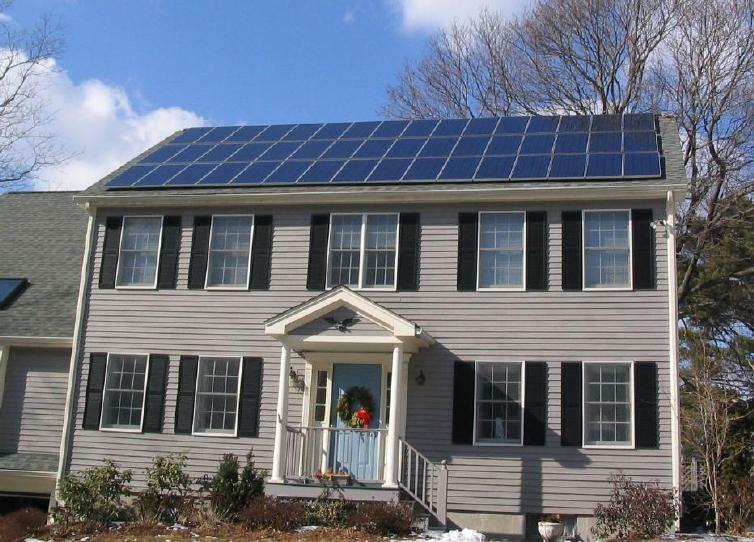 You may have heard of solar roofing, but hadn’t given it much thought. If so, you probably don’t know why they’ve become so popular today in the modern world. As seen in the post above, one more reason why you might consider solar roofing is because it is attractive. 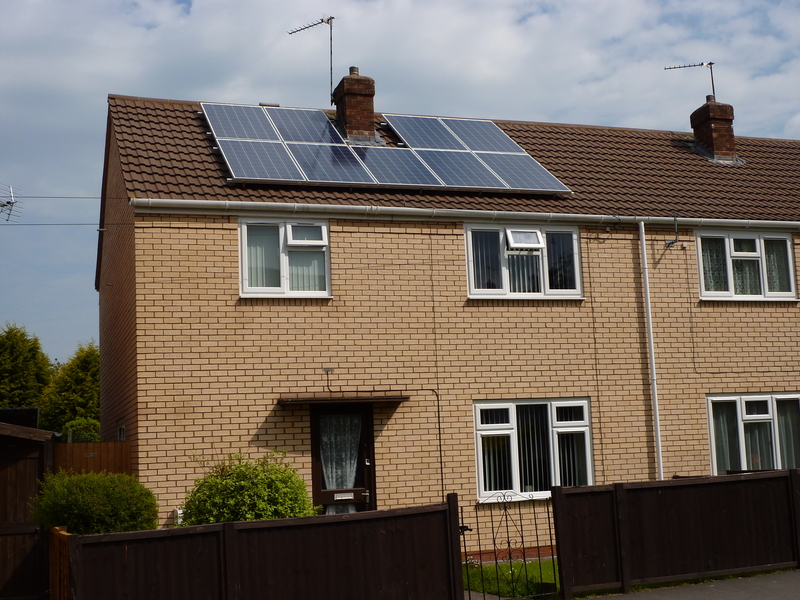 The good news is that you don’t have to settle for the traditional solar panels if you detest them. They no longer just come in the traditional rectangular panel style. Some companies are now manufacturing solar tiles shaped completely as tiles and fitted with the solar equipment. For those who can afford them, solar shingles provide an attractive option for routing solar-delivered electricity into a home. Good timing helps — like the need for a new roof — but a growing number of homes now feature such high-end renewable energy products, a number that promises to continue climbing as overall prices decline. Solar roofing will bring you more benefits as it does not require maintenance costs and repairs after installation. The information provided from Google Maps gives you a preview of what your solar roofing installation will mean for you in regard to energy benefits. You don’t need to play a game of trial-and-error when making this type of investment. The first thing you need to do after considering all these benefits and factors is to consult professional roofing service providers. If you would like professional advice or roof repair services in Chantilly VA, or any other area in Northern Virginia, please contact us today.